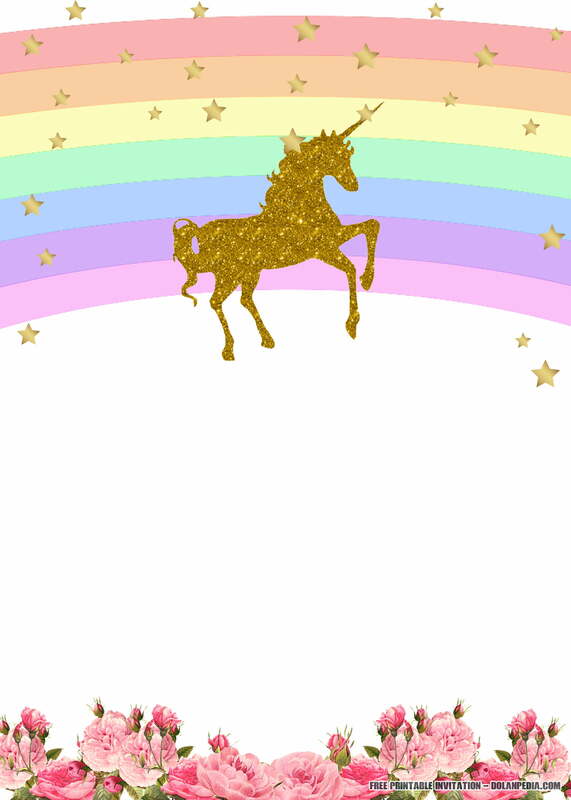 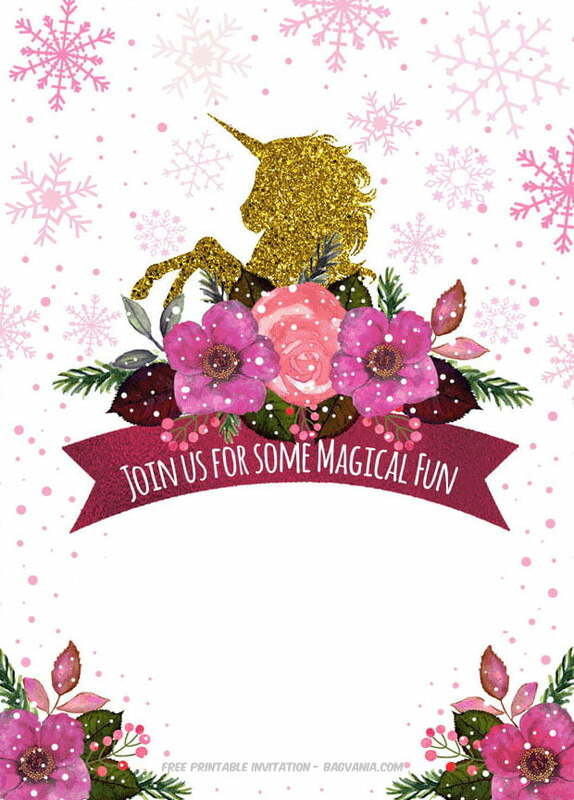 Unicorn invitation is being hit right now! 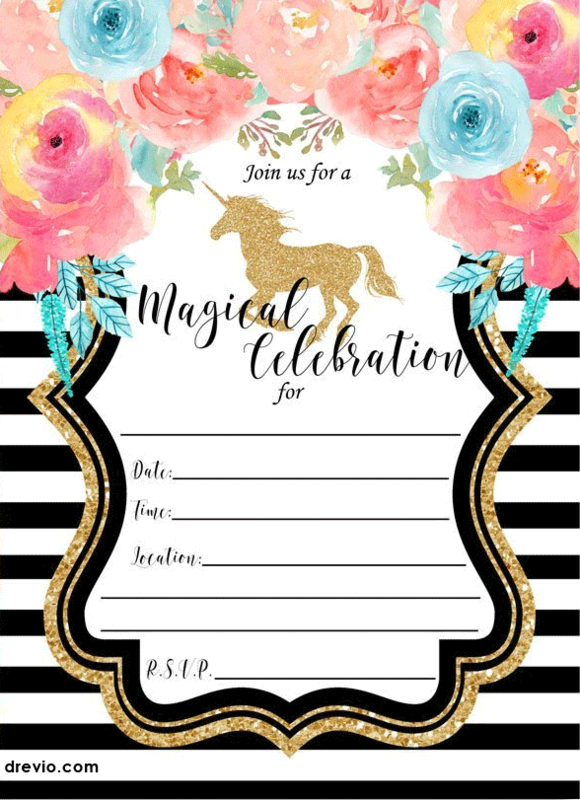 If you want to celebrate your dotter, or your invitation using Unicorn theme, you can use and download our birthday invitation. 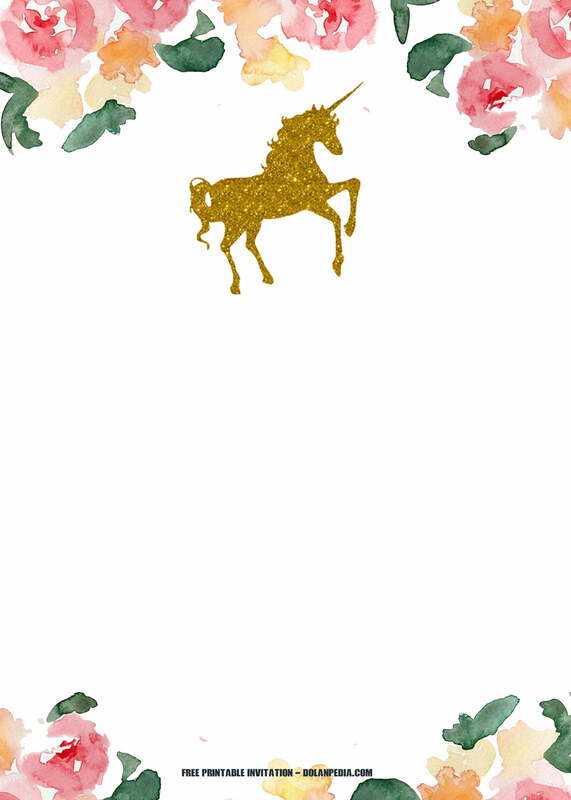 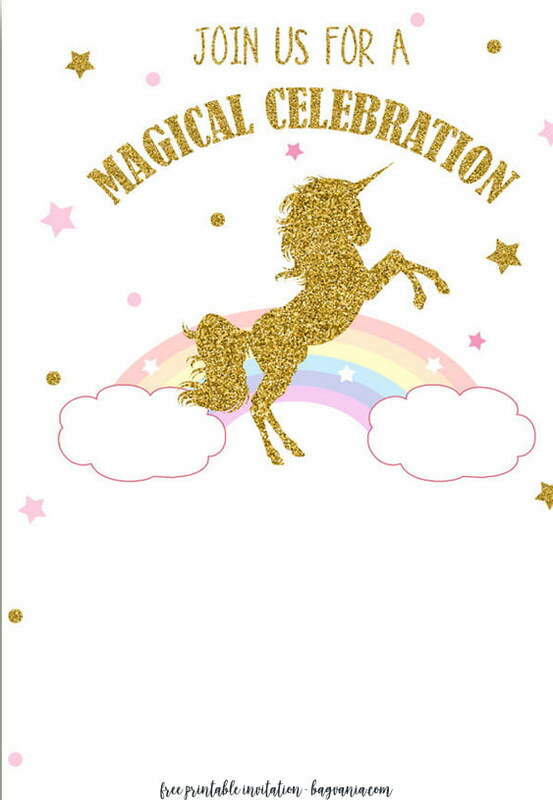 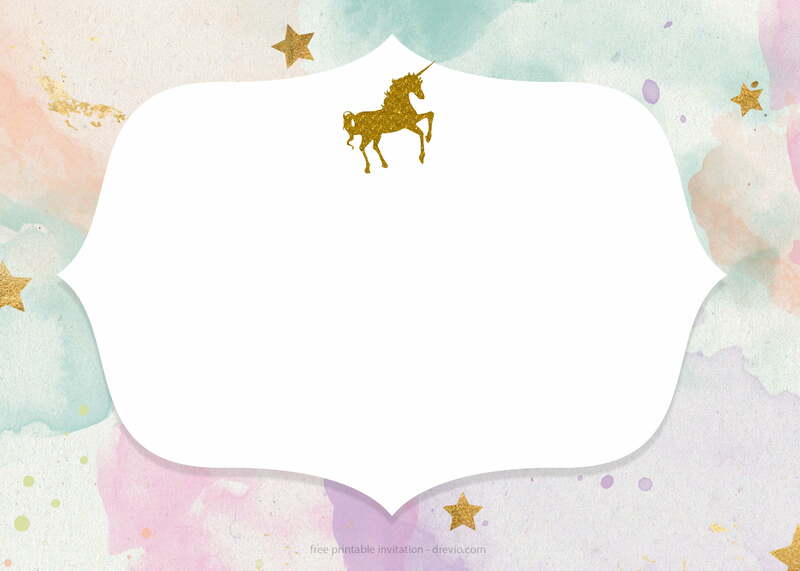 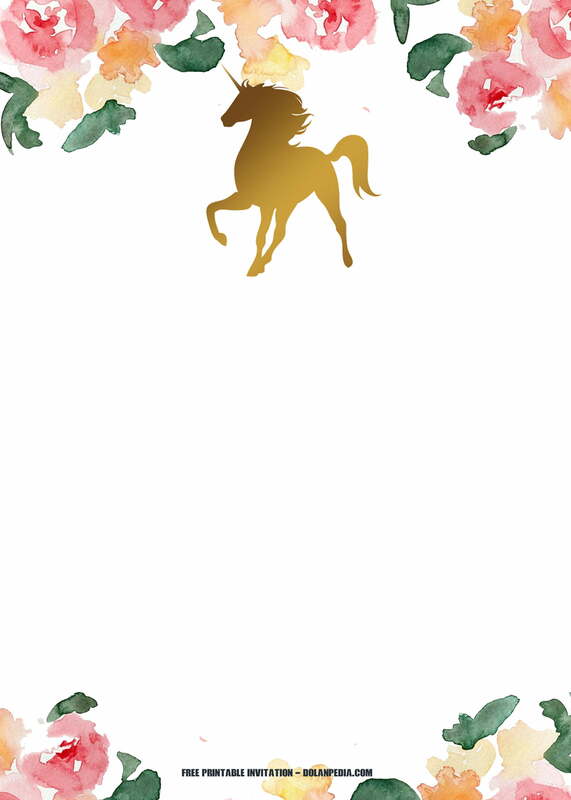 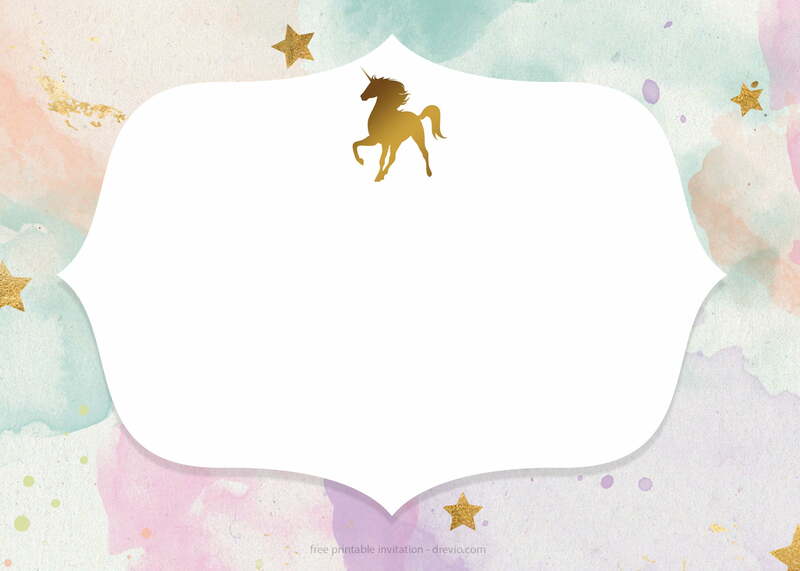 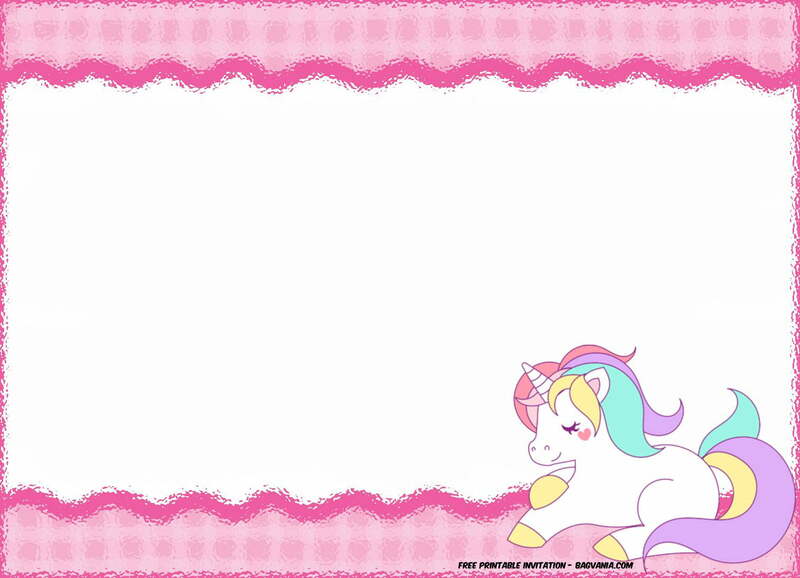 Our Free printable Golden Unicorn birthday invitation template is free to use. 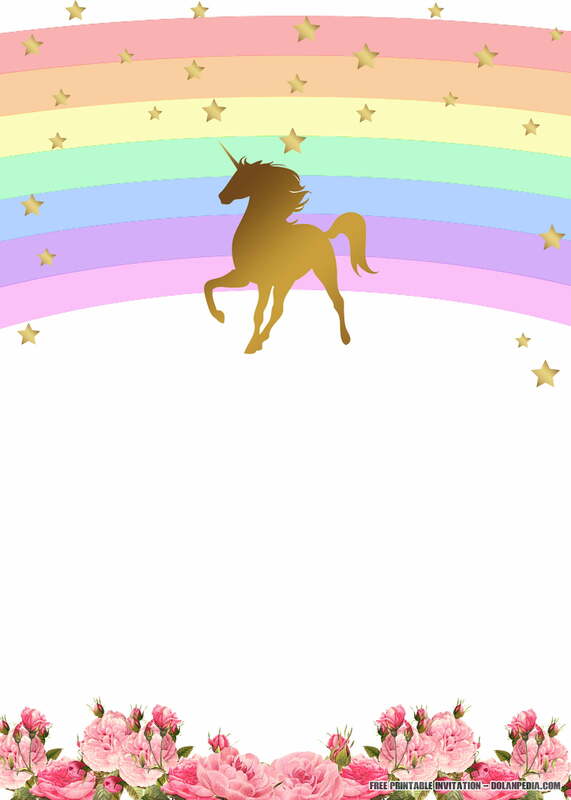 You can use it for your own personal use. 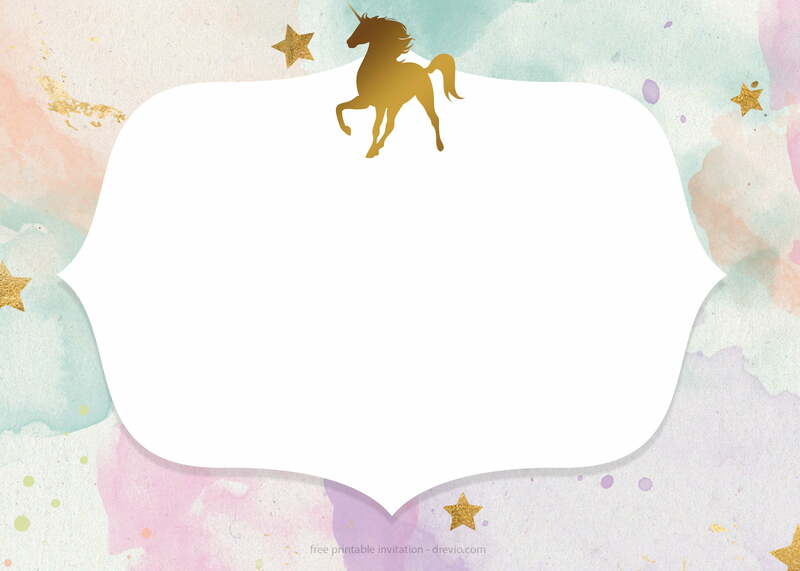 Celebrate your perfect Unicorn birthday party template. 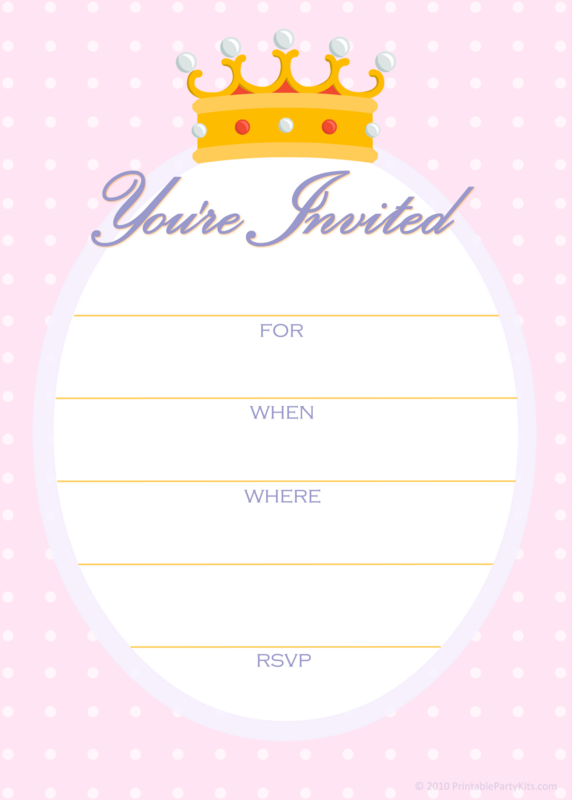 This invitation comes in 5×7″ template. 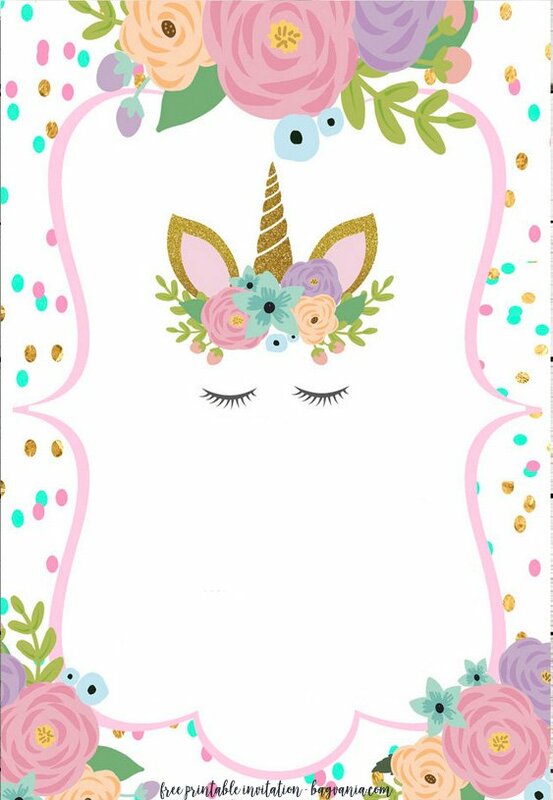 Comes in floral theme with golden Unicorn inside it. 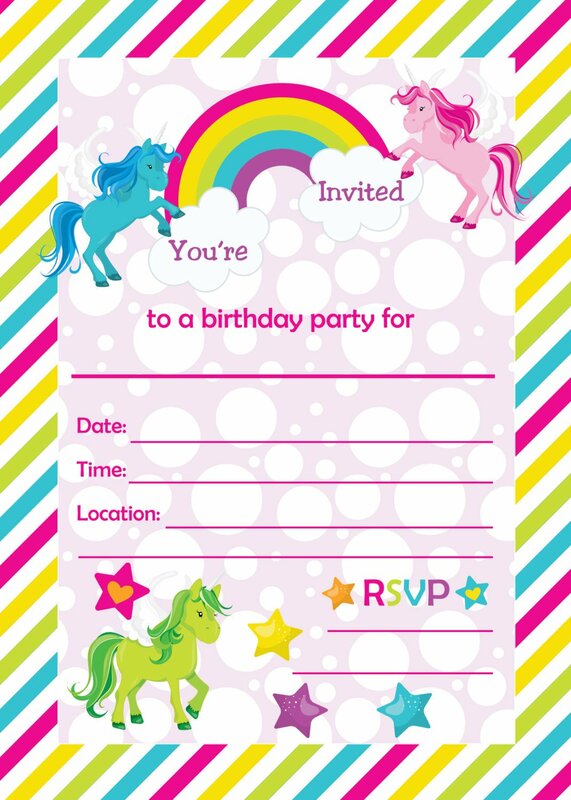 You can write down your Unicorn birthday party details on it. 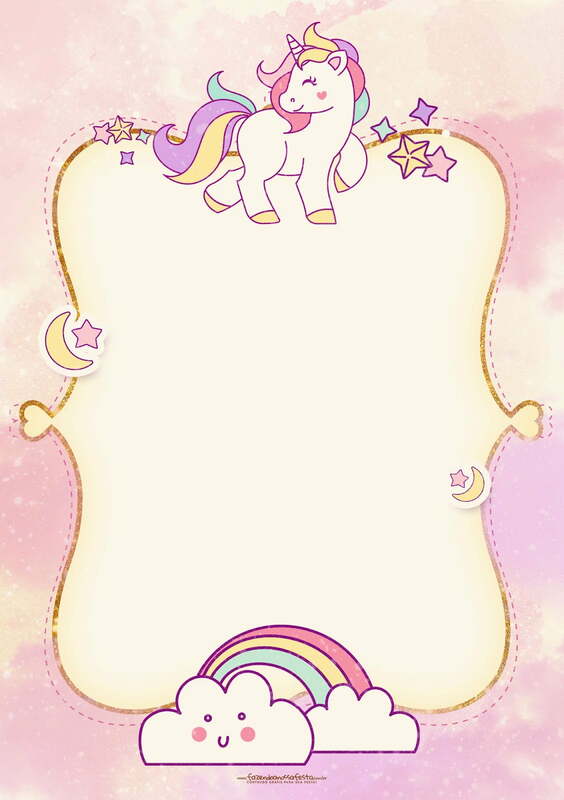 You can write it down with a pen or a marker. 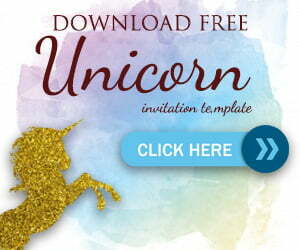 If you are able to operate Photoshop or Coreldraw, then you will be able to customize it all! 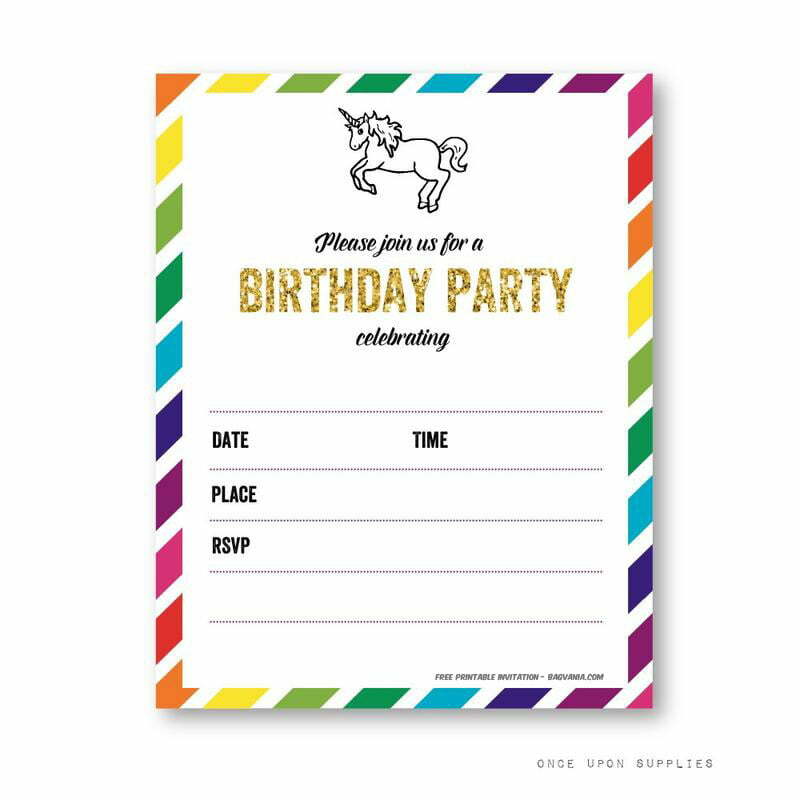 Simply write down your time, date and location of your party. 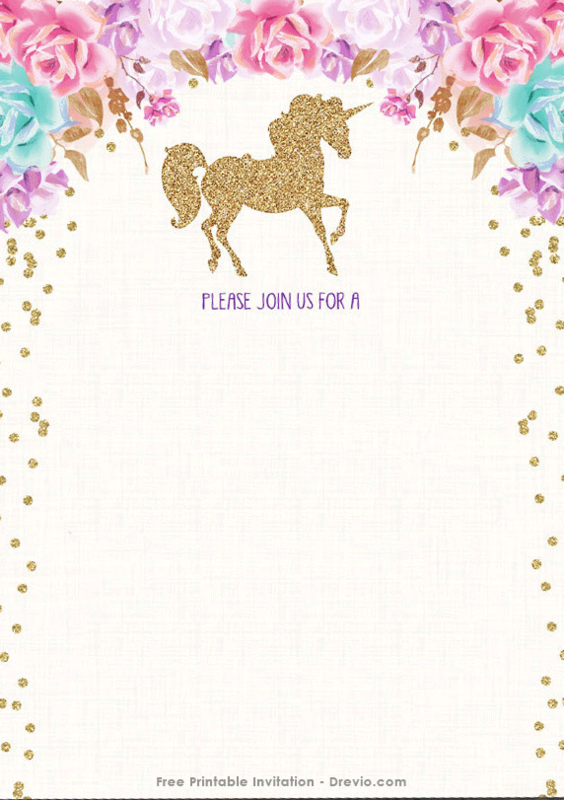 Simply click the invitation, and save the image as. 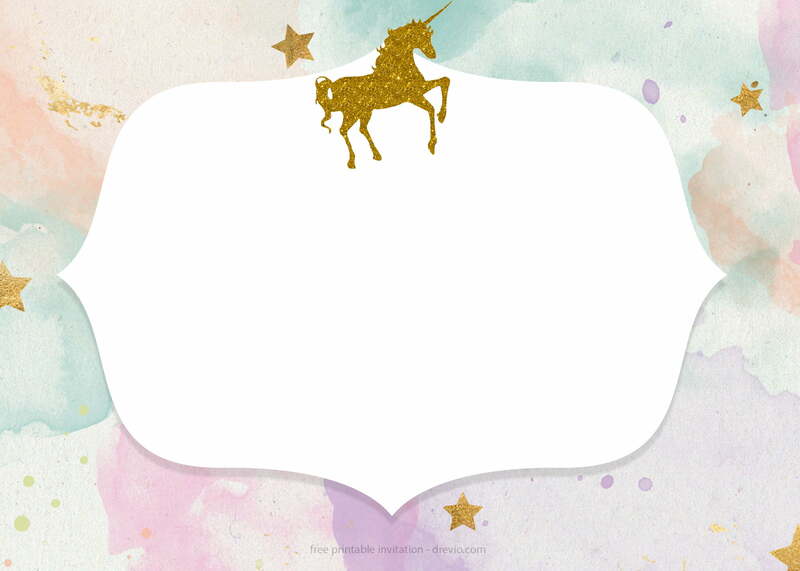 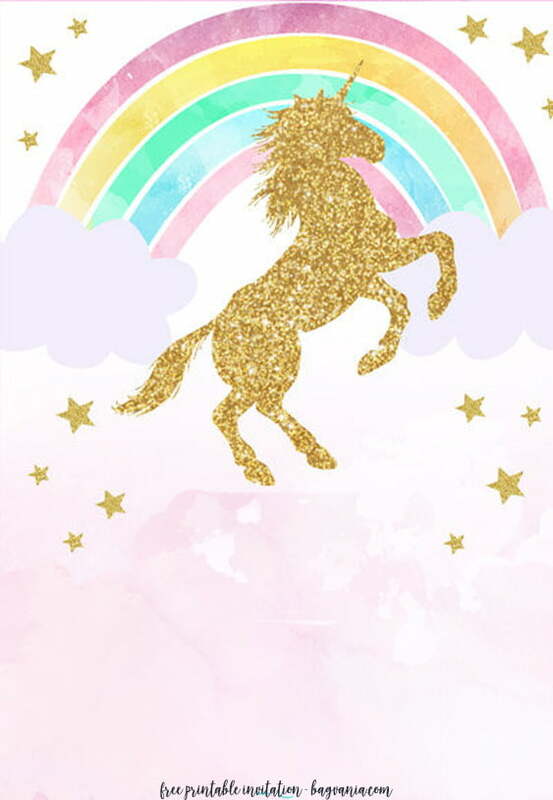 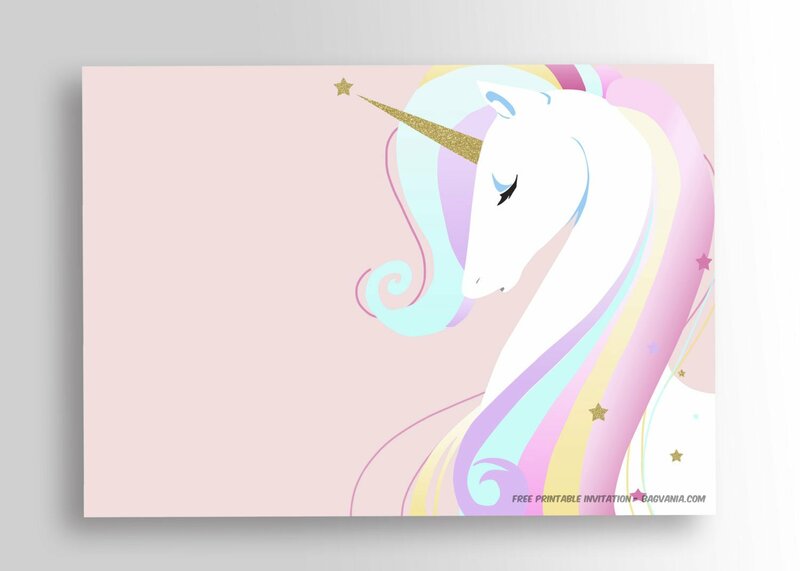 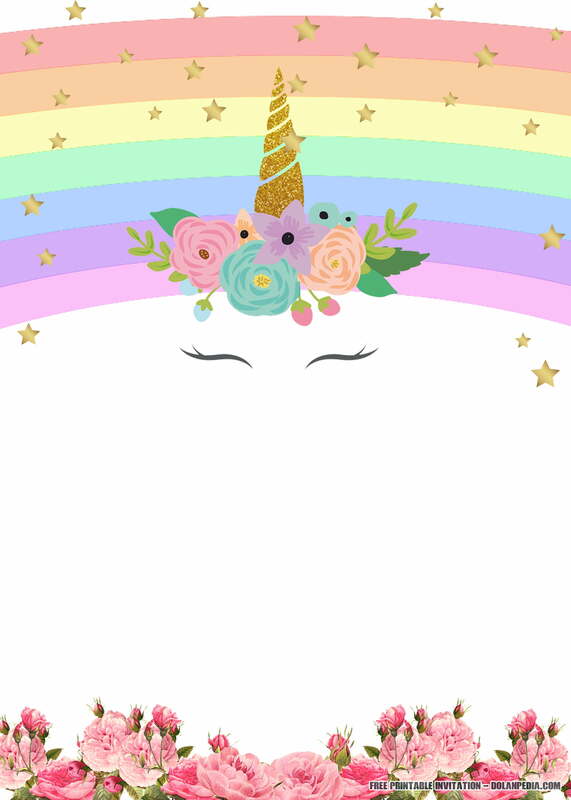 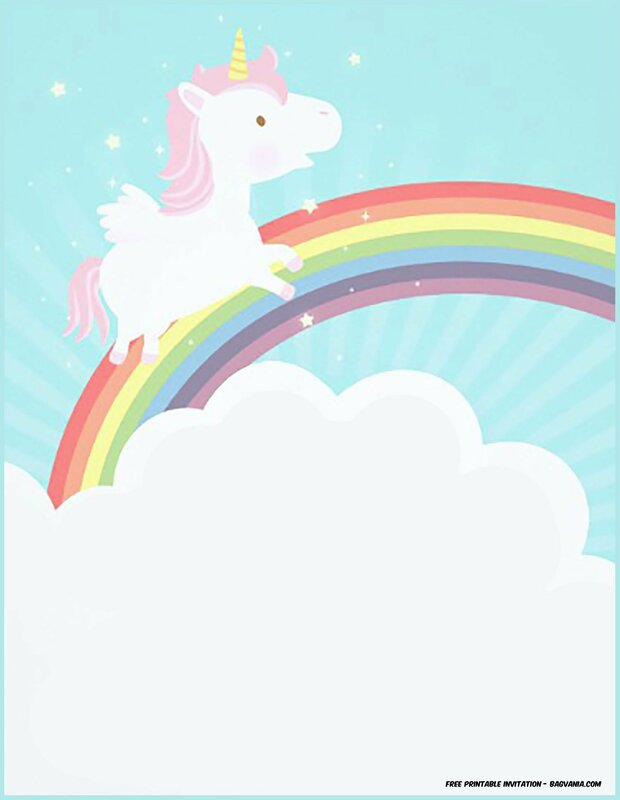 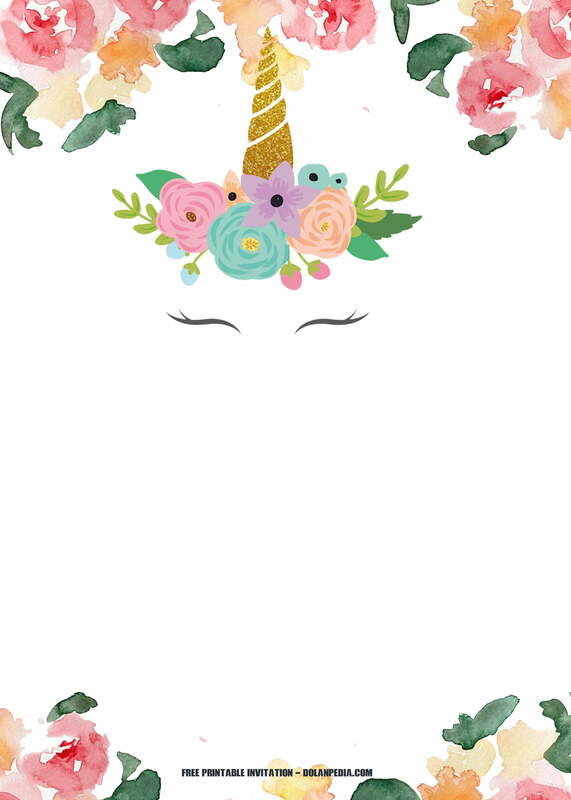 You can download this FREE Printable Unicorn invitation for free.